This is an offer we received on 7th June 2018 from Barclays. It is in respect of PPI paid on an overdraft. As you can see the numbers are extra-ordinary. This is because the interest that accrues on the premiums is charged at a very high rate, in excess of 20% APR. 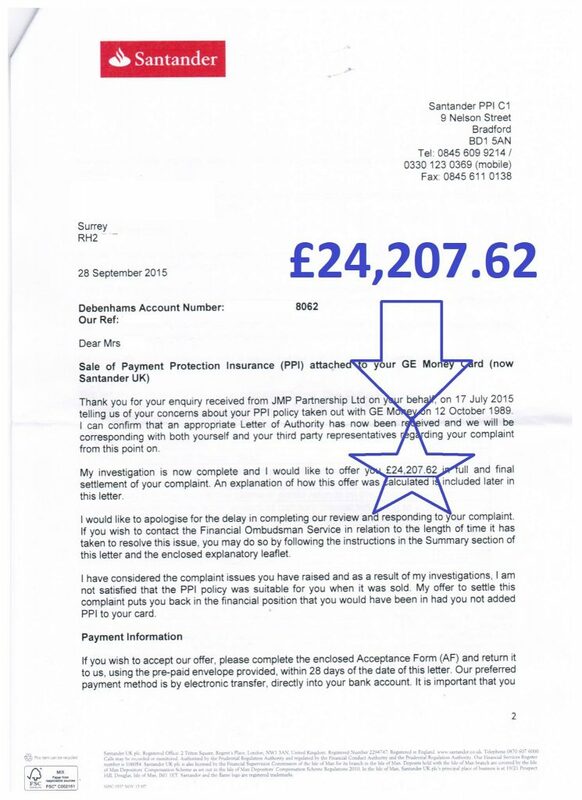 If you have ever had an overdraft with Barclays, you may have been paying PPI on it and be owed an enormous refund like this. to send us your details and we can investigate this for you. 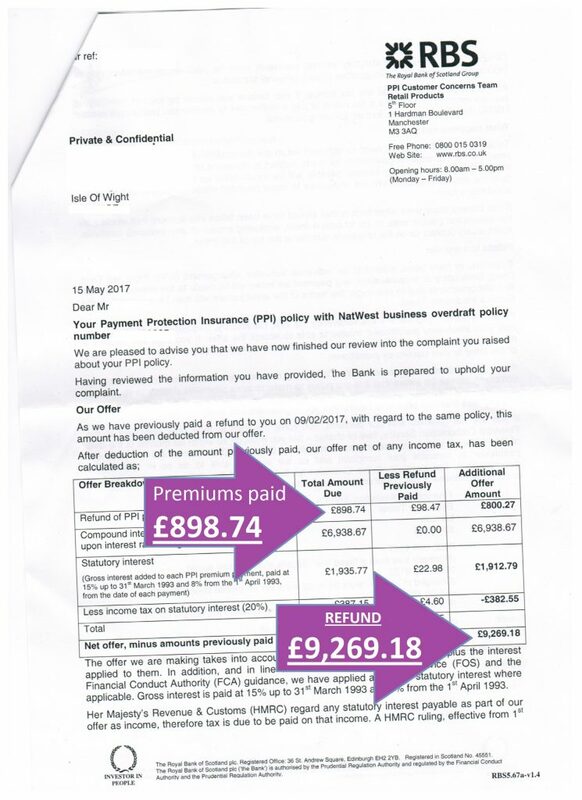 This letter was sent to out client by Lloyds in December 2016. We disagreed with their calculations and went back to them explaining their error. The offer below is the ‘revised additional offer’. If you have ever had a small business overdraft with Natwest, they may have added a PPI type product. If it was mis-sold, the refunds can be enormous. 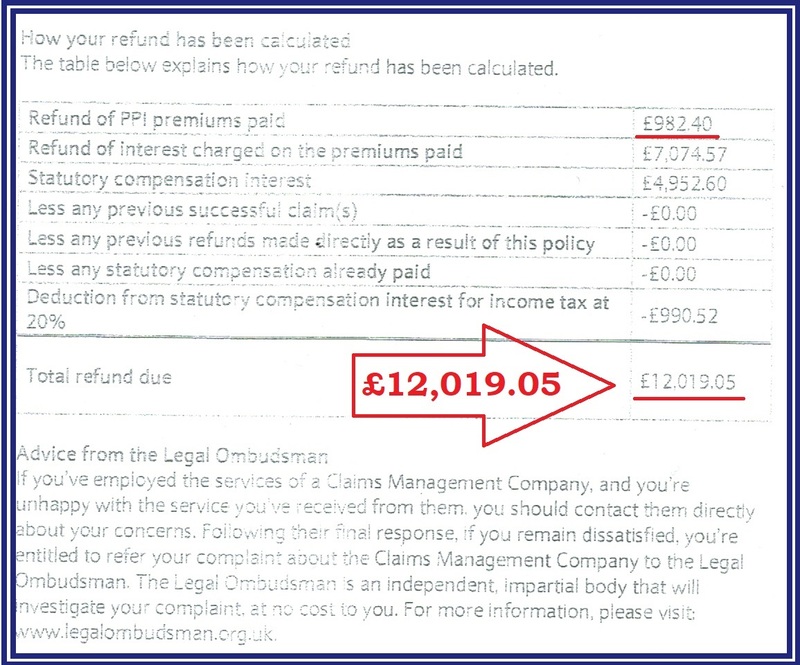 As you can see this client only paid £800.27 (net) but we got him a refund of £9,269.18. When they deduct these premiums from an account that is already overdrawn, the balances created attract overdraft interest and in this case that interest was more than 8 times the amount of the premiums. This was an offer from Santander (who bought the GE Money store card business) for a client who had a Debenhams Store card. 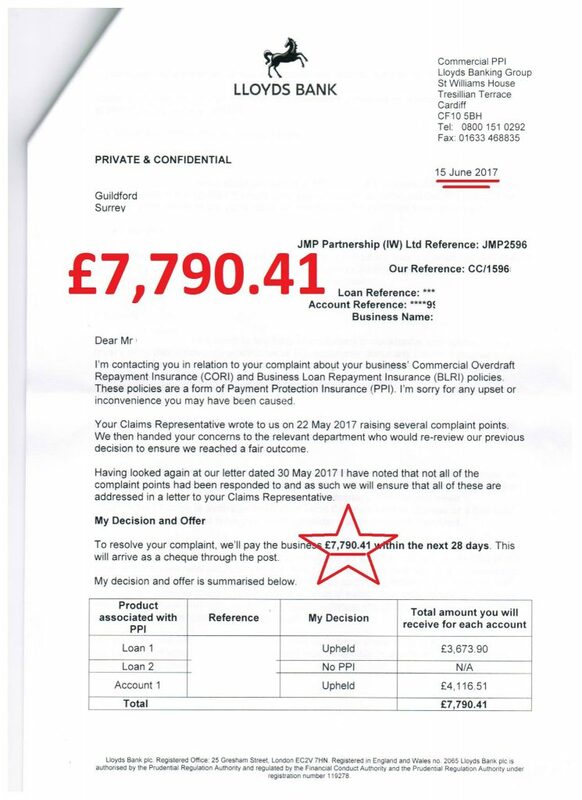 The complaint had initially been rejected by Santander, but we pursued it and they agreed the PPI policy had been mis-sold. This case was so important it made headlines in National newspapers. WANT US TO LOOK INTO YOUR CASE? 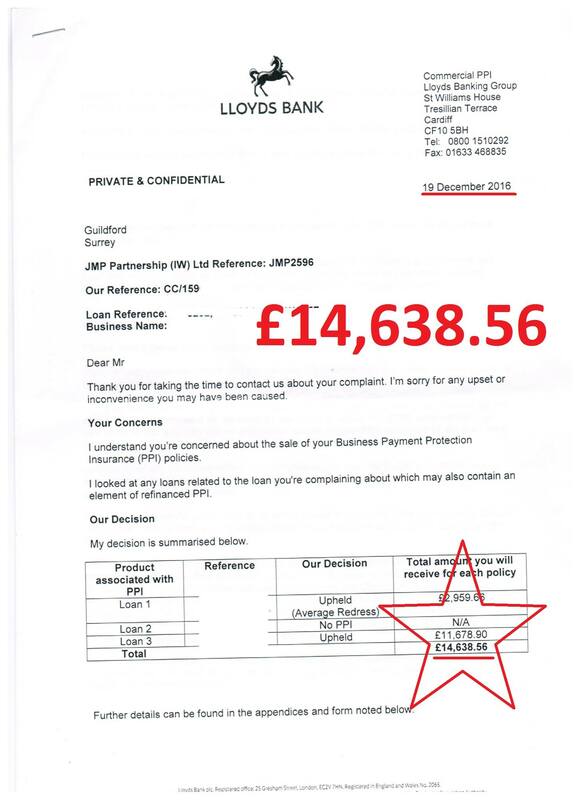 £52,507.18 paid out to one client in respect of mis-sold PPI on a single credit card. 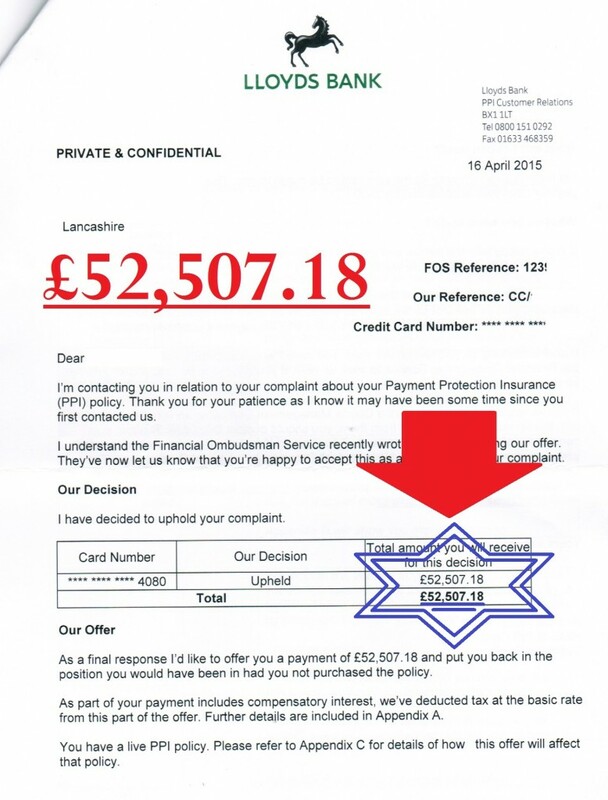 Want our help to get a refund of mis-sold PPI, click this link to provide your details.